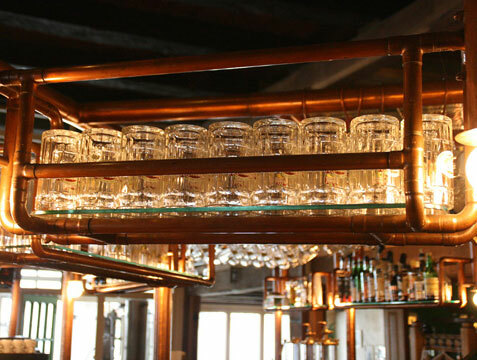 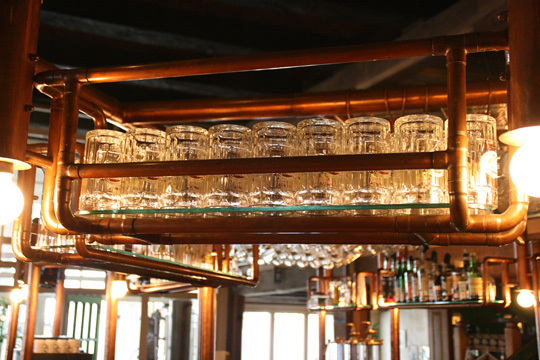 Make a statement in your bar or restaurant. 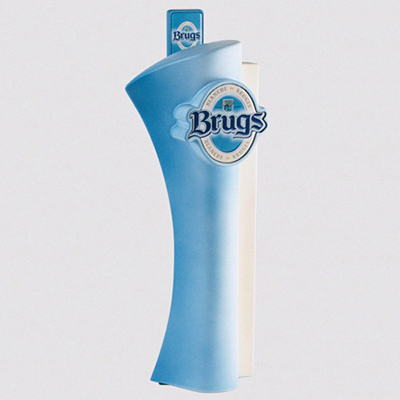 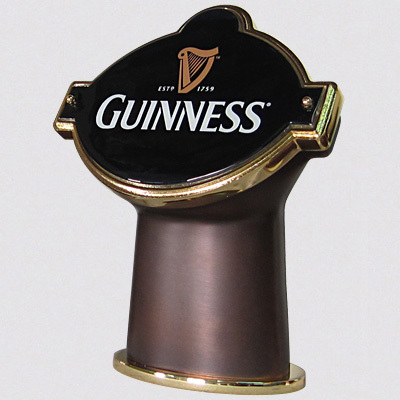 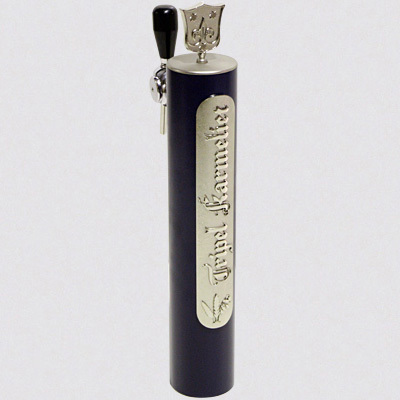 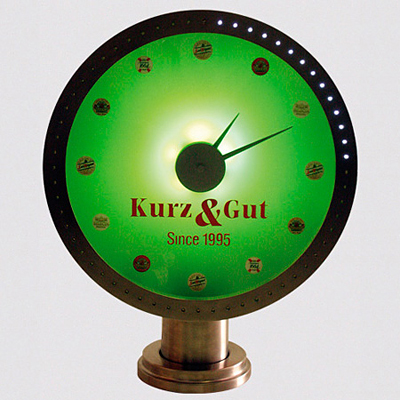 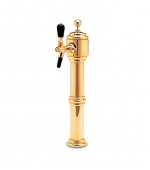 Make your draught beer visible and attractive. 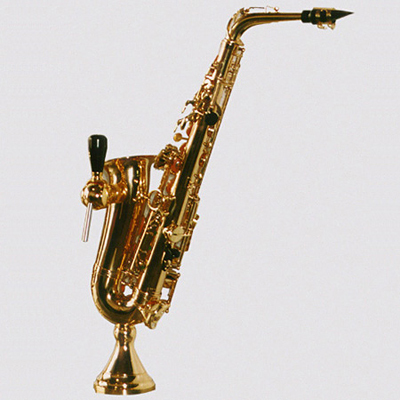 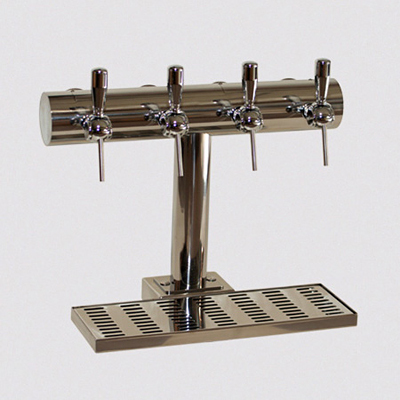 The choices are almost endless with the huge assortment and flexibility we can offer you. 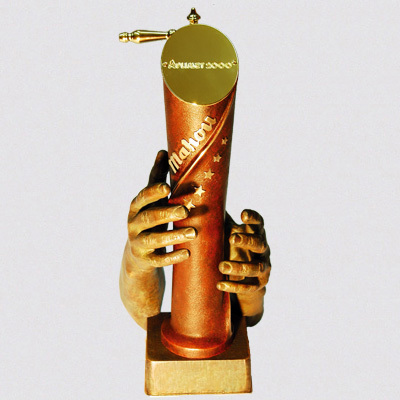 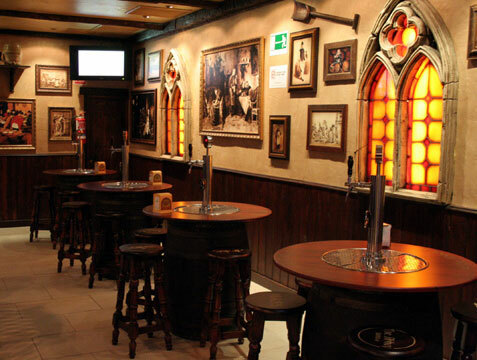 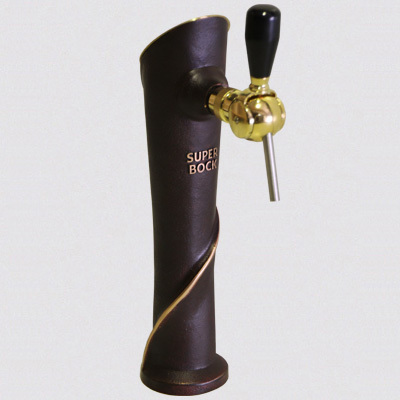 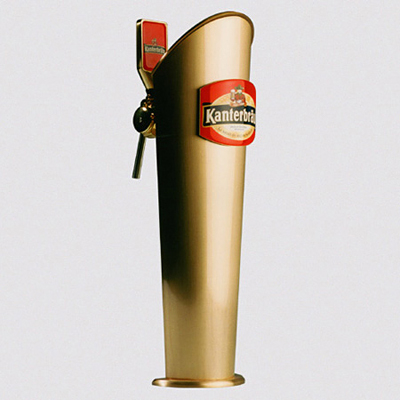 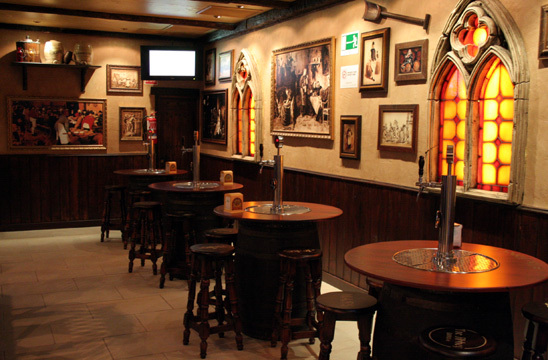 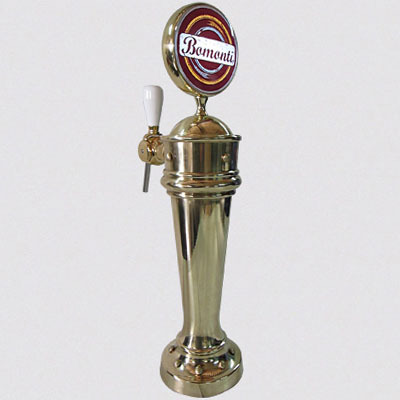 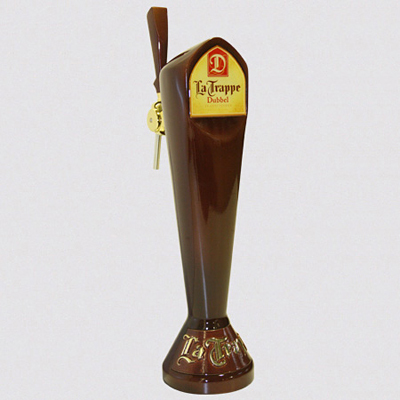 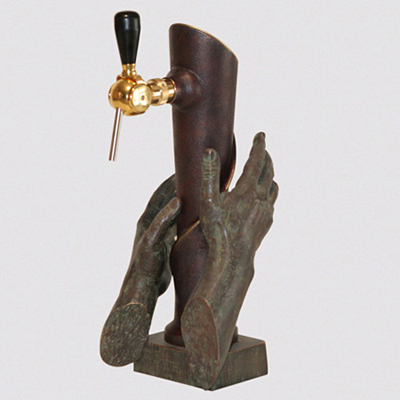 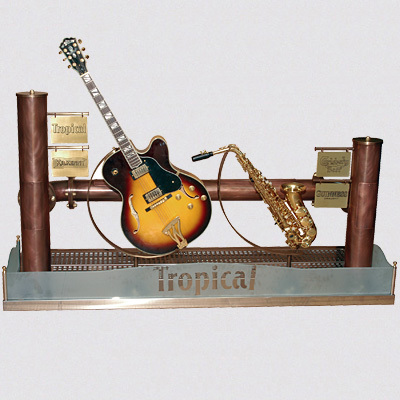 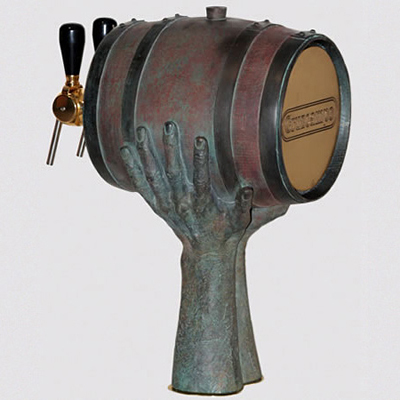 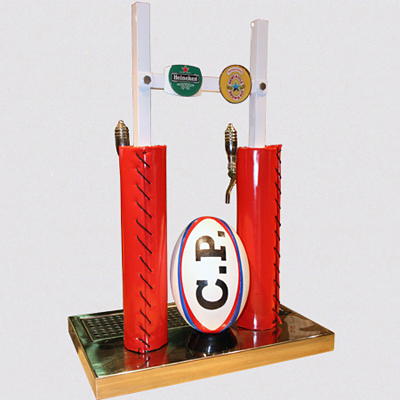 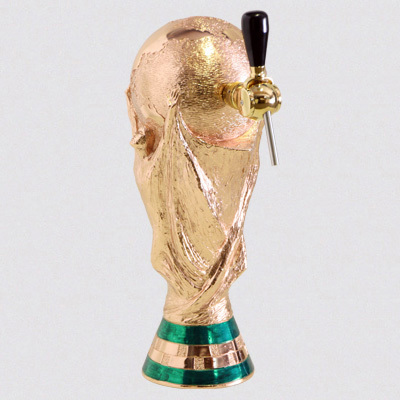 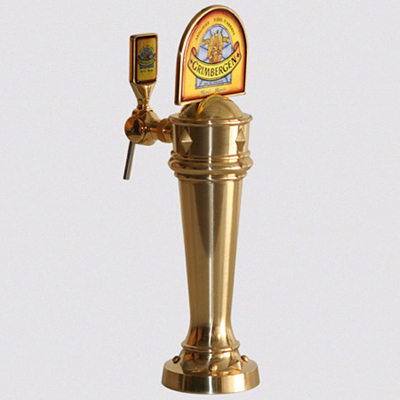 A huge assortment of beautiful crafted beer towers are available from Aplimet2000 (Spain). 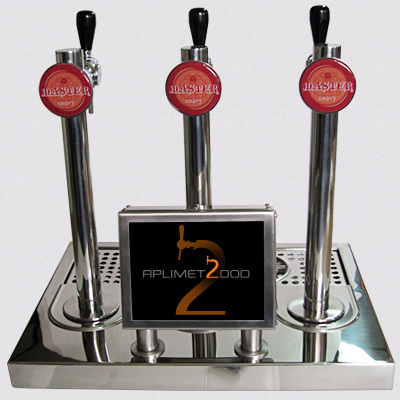 If you need something special or even have your own design in mind Aplimet2000 can put your dreams into life. 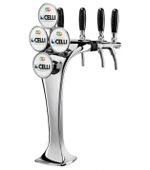 CELLI was established in 1974 and in just a few decades it has become one of the most important manufacturers of beverage dispensing equipment and accessories in the world. 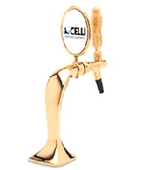 Today CELLI exports to more than 80 countries on four continents. 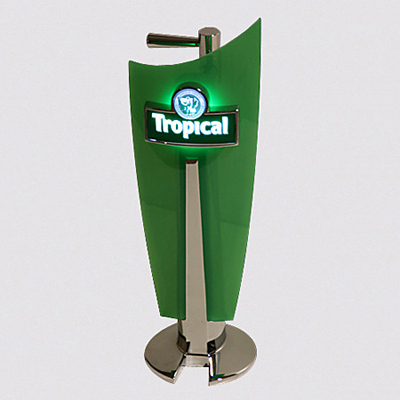 All the materials they use conform to the highest international quality, hygienic and safety standards. 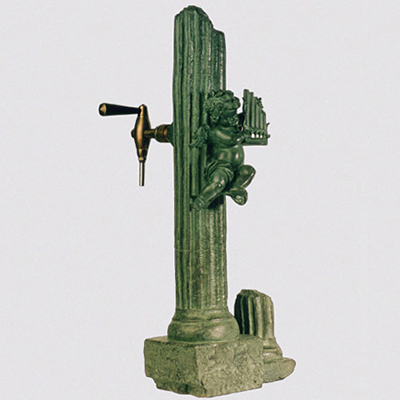 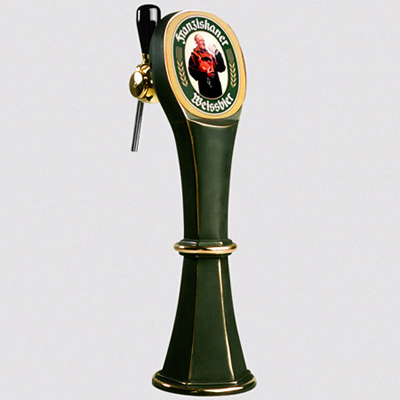 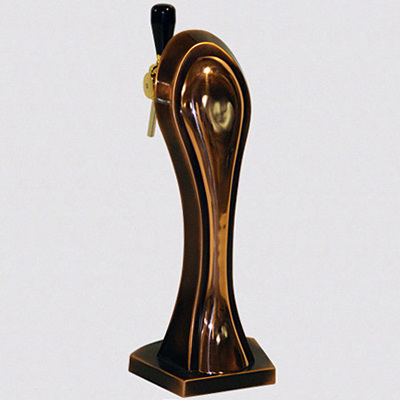 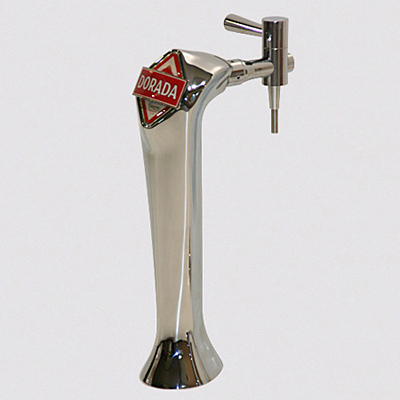 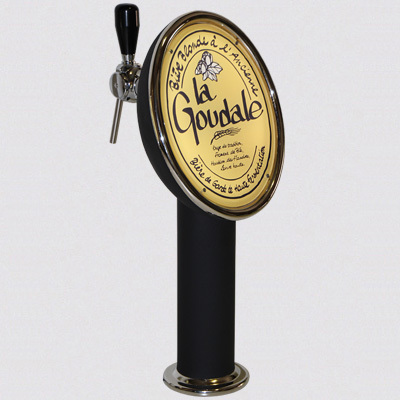 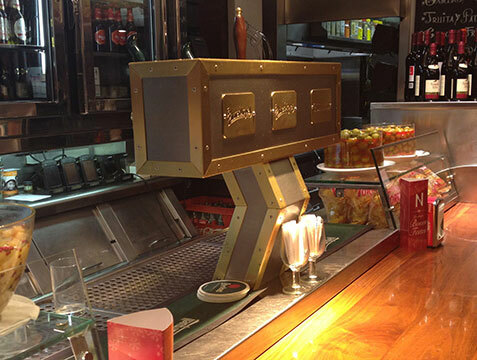 At CELLI, the most attractive, distinctive and widely imitated beer dispensing tower was born: the original COBRA® model, known and admired throughout the world. 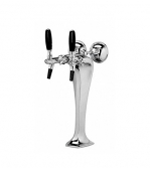 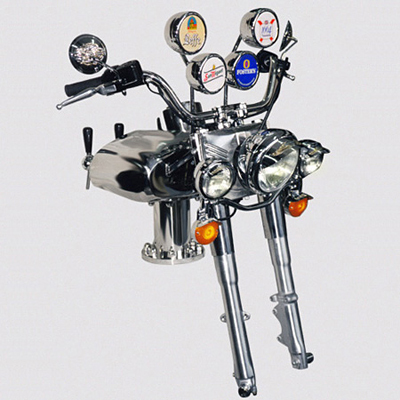 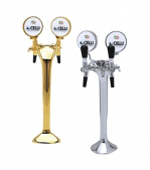 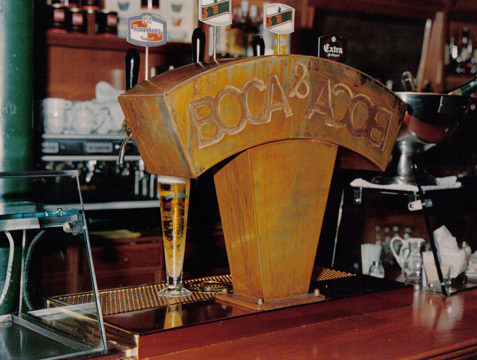 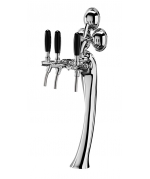 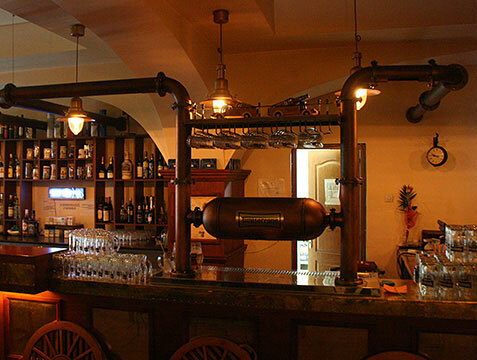 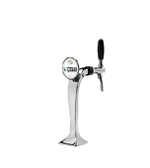 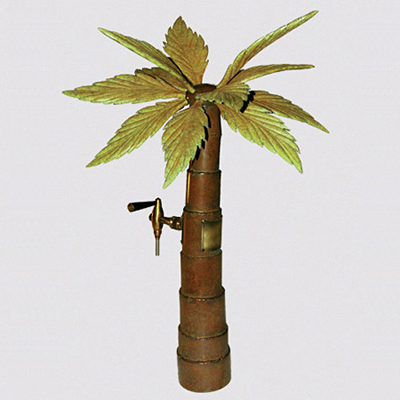 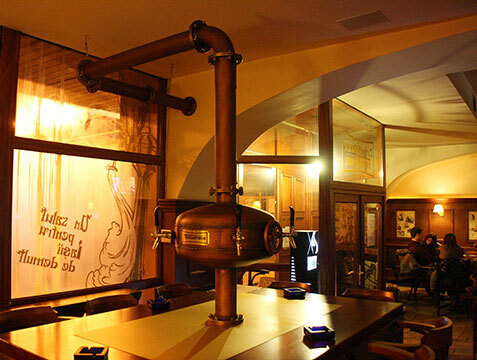 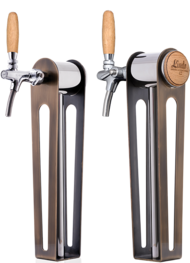 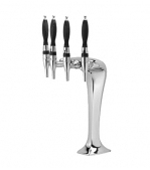 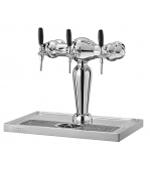 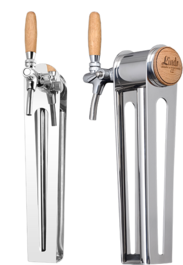 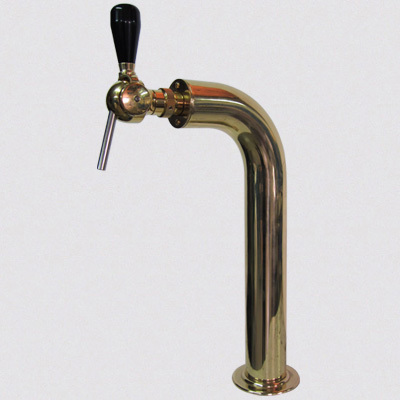 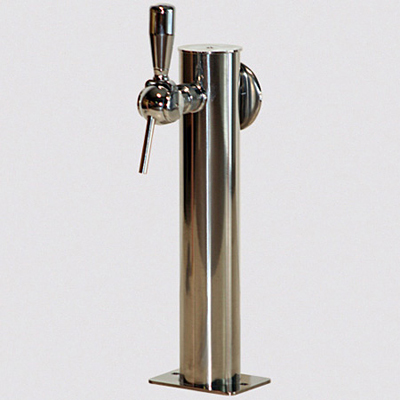 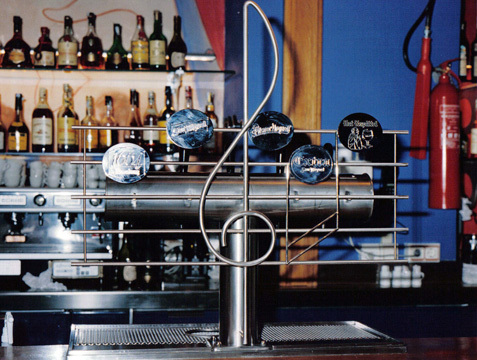 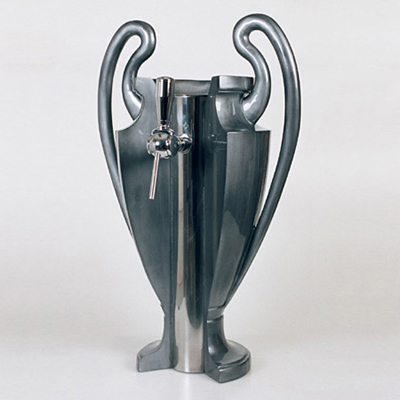 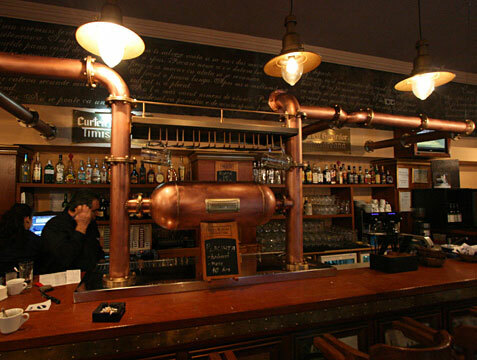 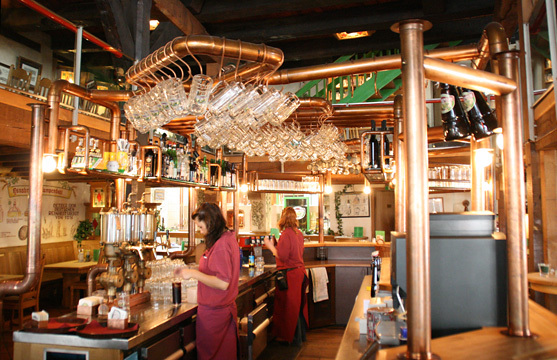 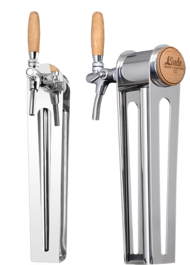 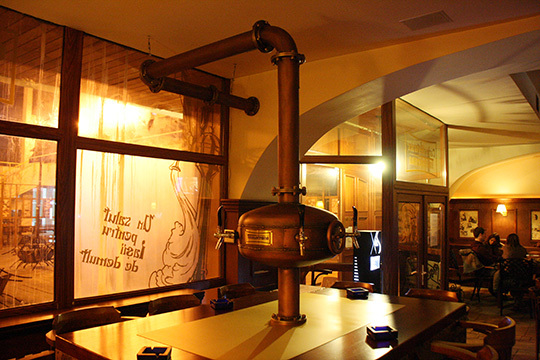 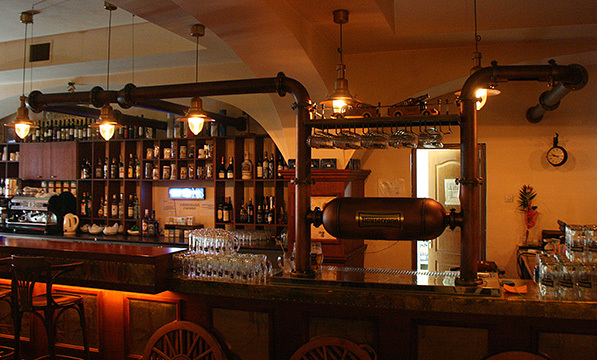 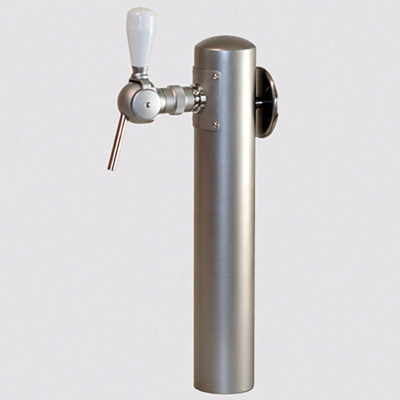 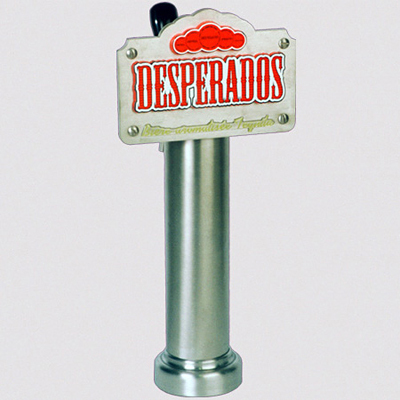 In the same period CELLI also developed the first beer tap with an AISI 316 stainless steel compensator, today the most extensively used worldwide. 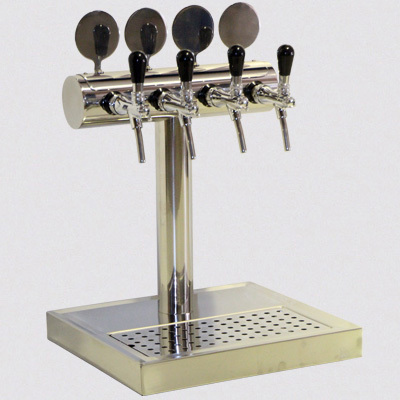 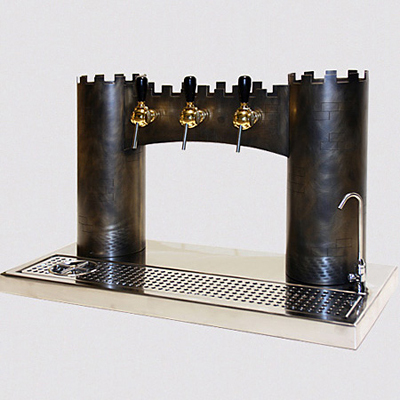 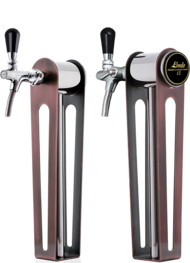 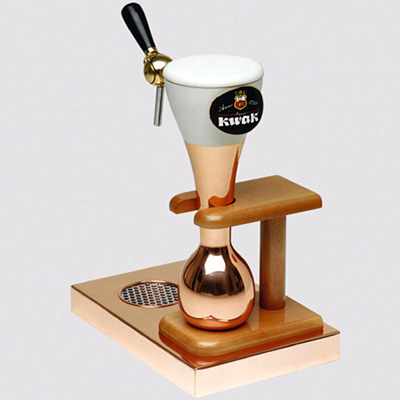 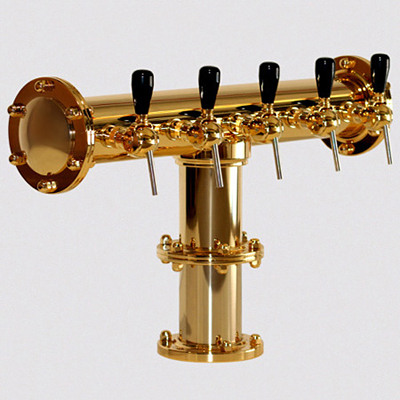 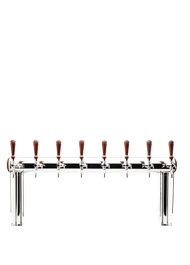 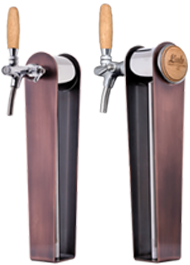 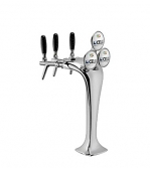 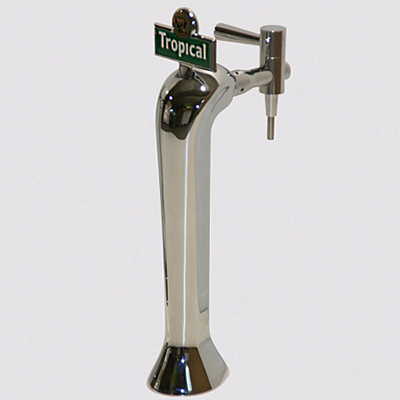 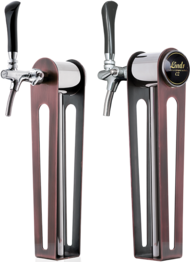 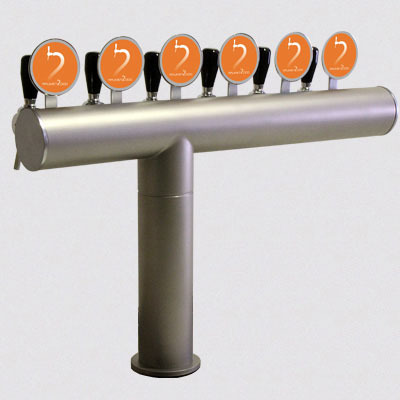 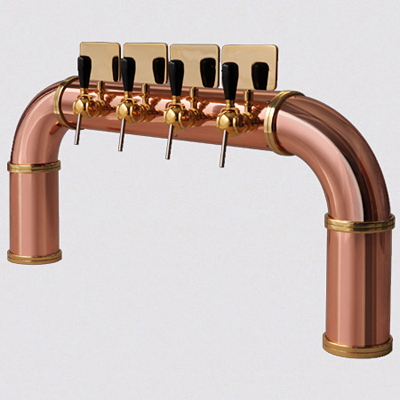 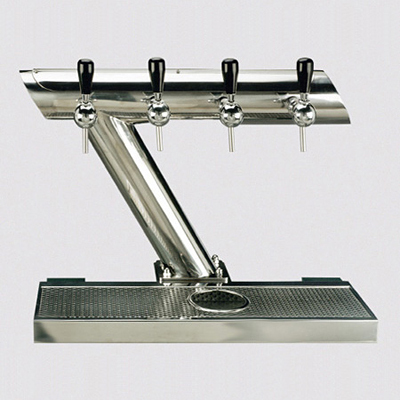 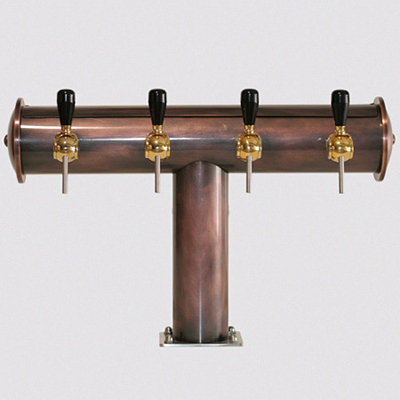 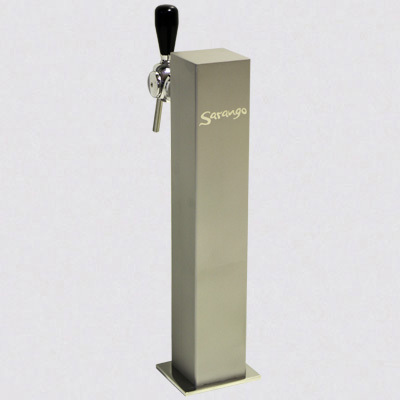 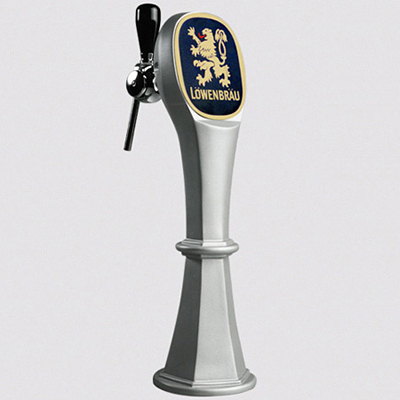 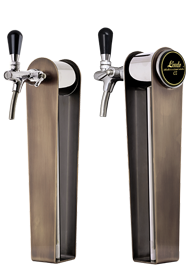 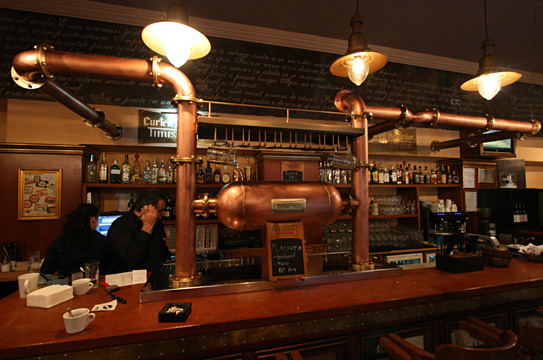 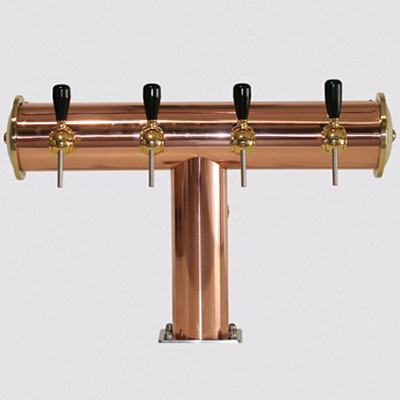 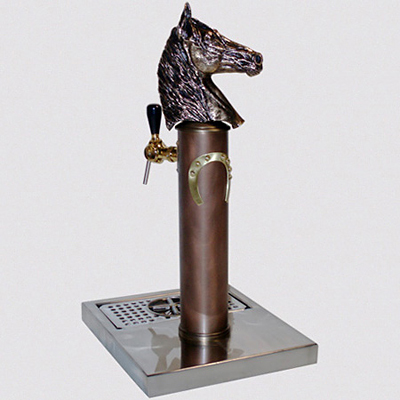 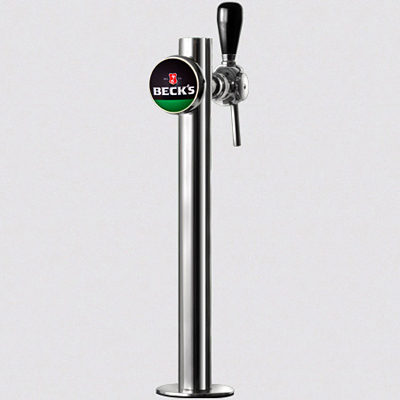 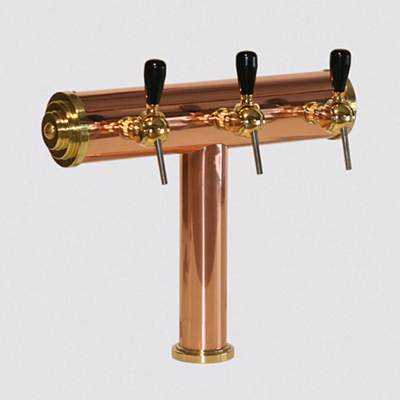 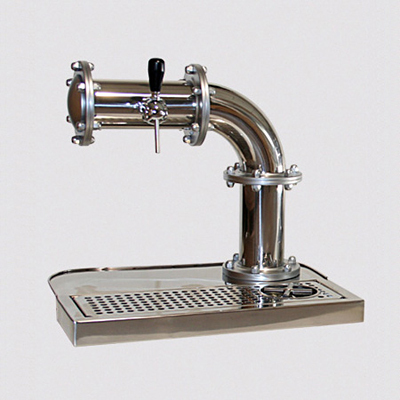 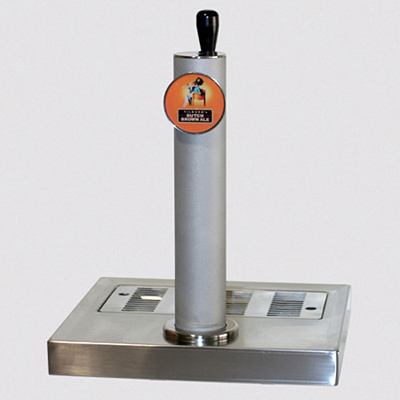 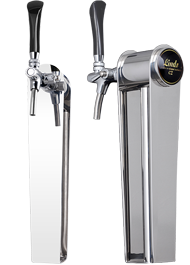 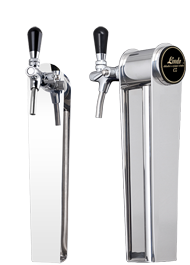 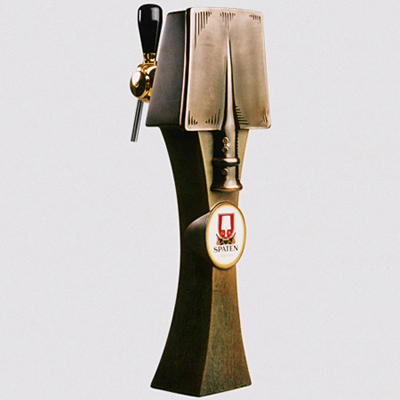 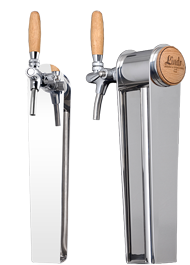 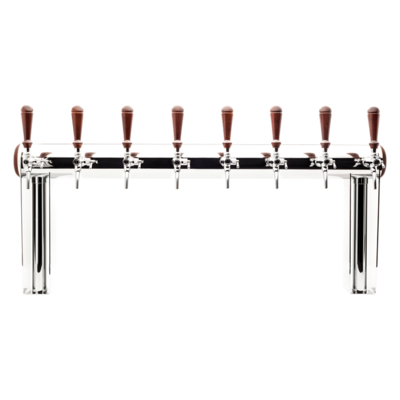 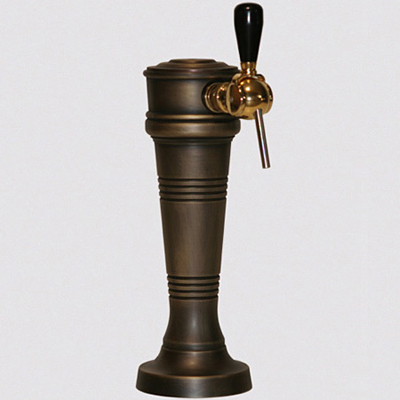 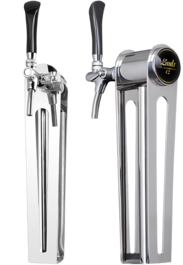 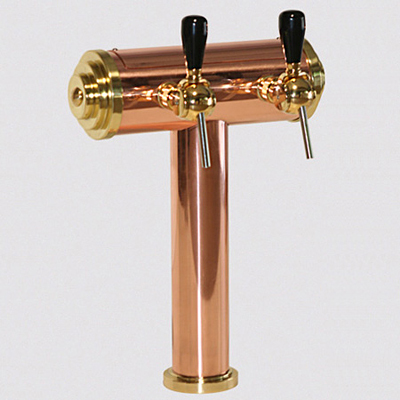 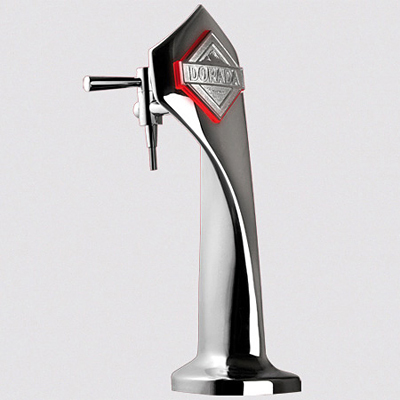 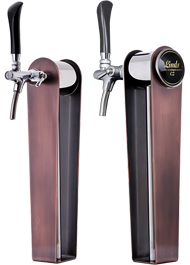 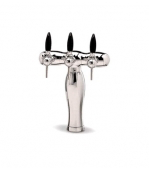 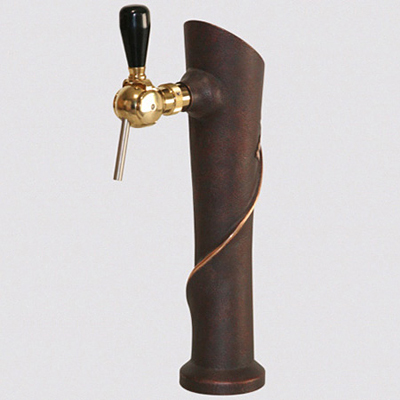 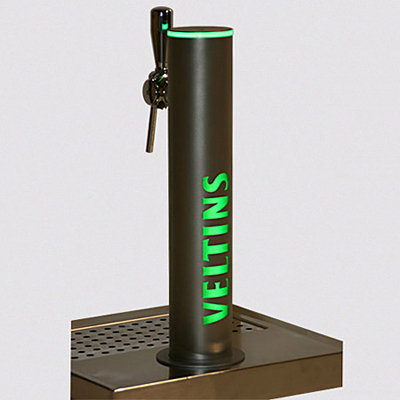 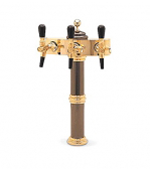 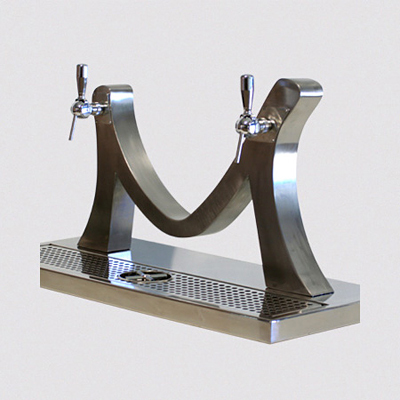 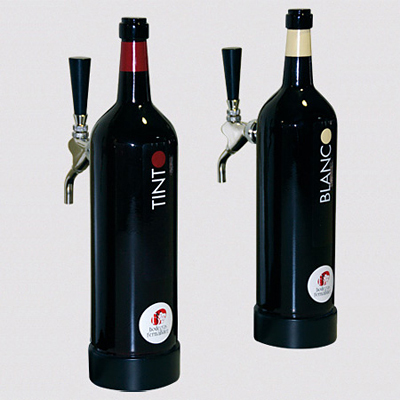 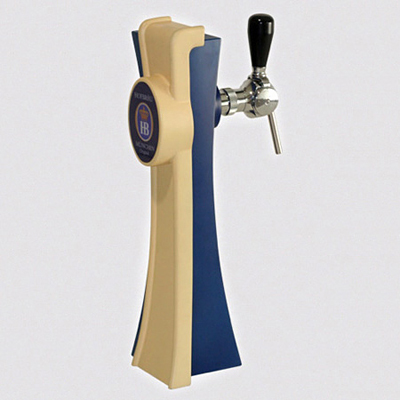 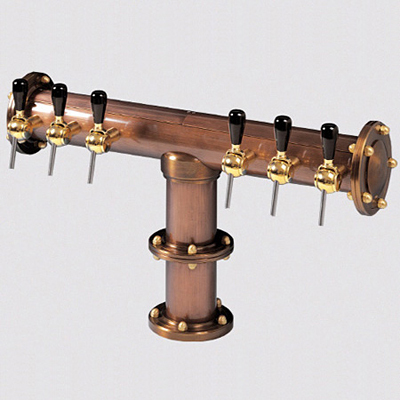 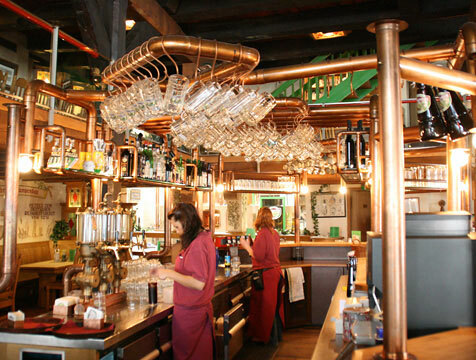 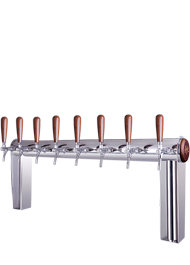 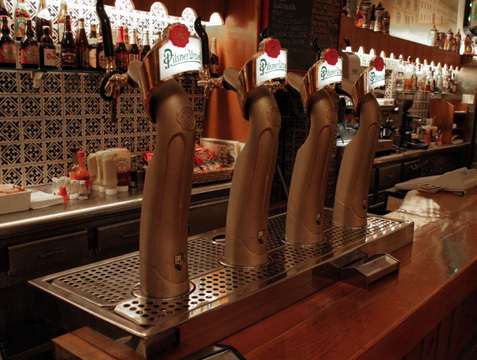 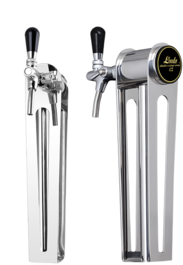 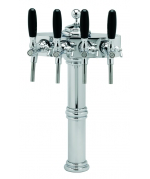 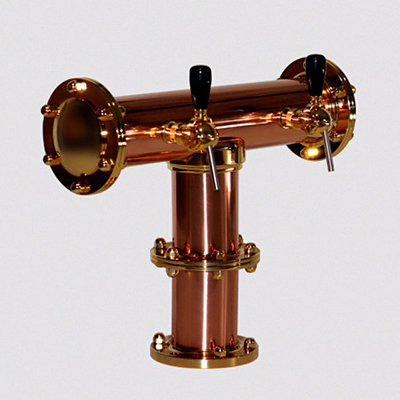 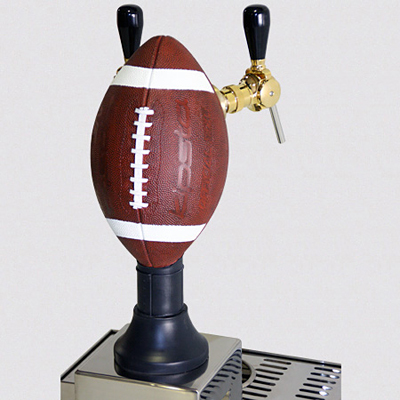 The comprehensive assortment of CELLI beer towers includes everything from 1 tap to several taps, depending on model. New dispense tower Lindr Naked. 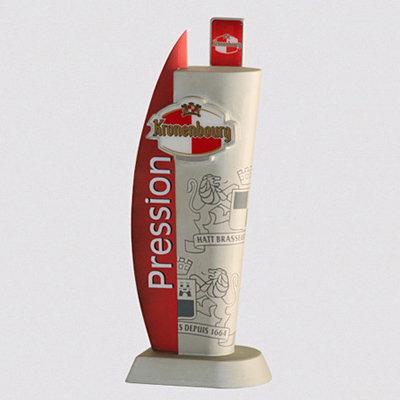 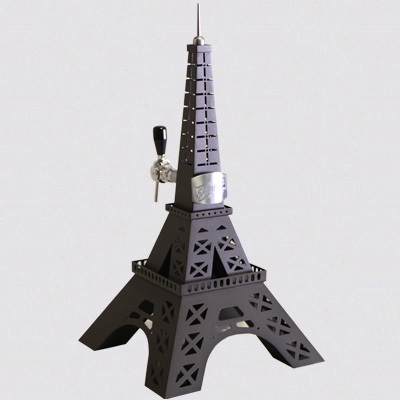 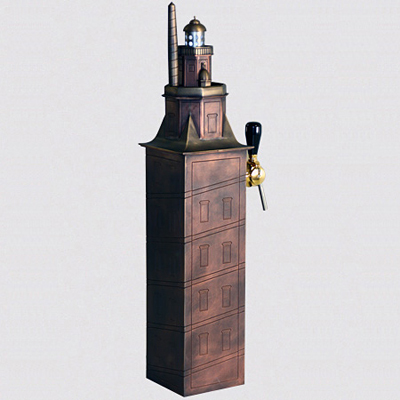 These dispense towers carry several revolutionary ideas and actions. 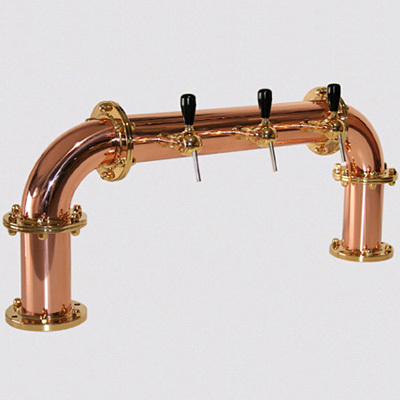 Made in luxurious design, quality workmanship and materials. 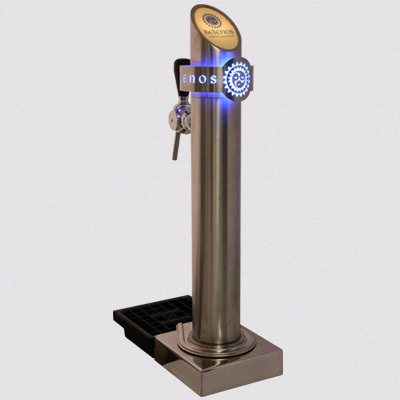 Designed and manufactured by Streamline Beverage in Australia the Op Tik beer tower offers something unique by making the beer visual at the top of the tower. 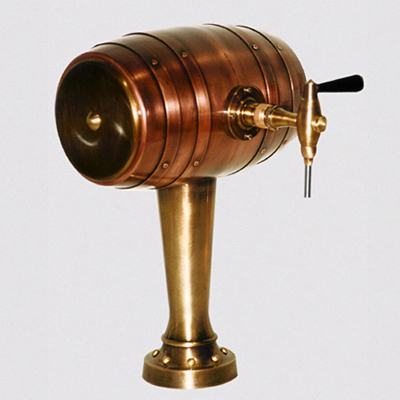 The beer in the Op Tik sight glass surrounds a ‘cooling rod’. 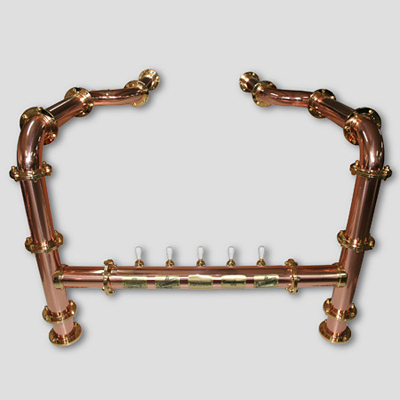 Op Tik is suitable for installation with ice bank or glycol chillers. 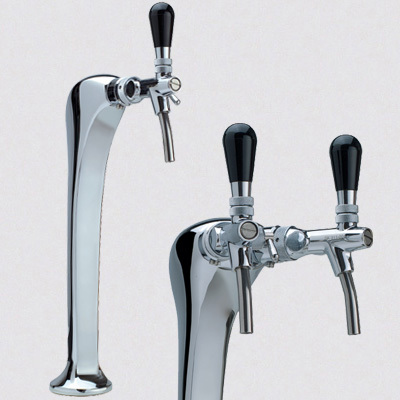 Apart from the Acrylic sight glass the Op Tik is 100% stainless steel (304 grade body and 316 grade beer line). 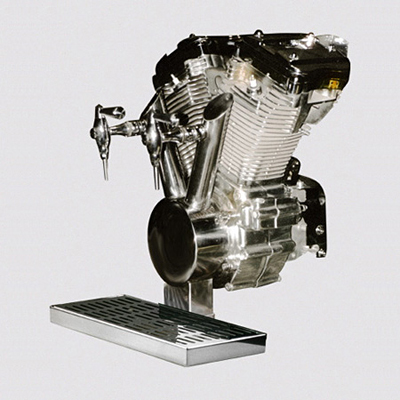 There are no moving parts. 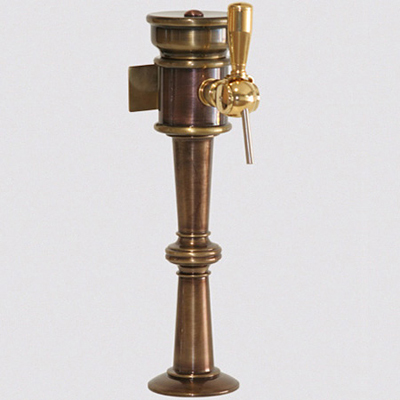 The sight glass can be easily dismantled for cleaning. 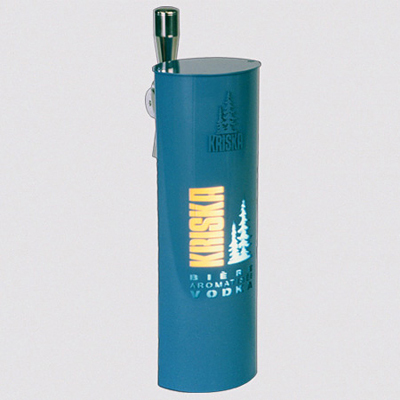 There is also a clear UV filtration film (by 3M) enveloping the sight glass, which filters 99% of UV light spectrums. 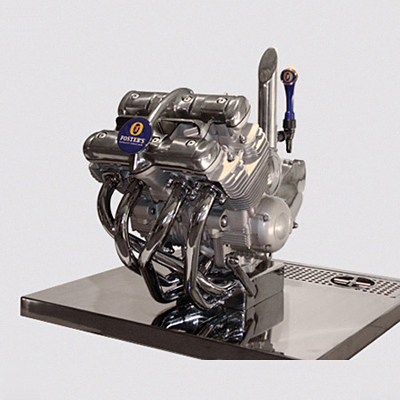 Patents pending for Op Tik in AUS, USA & UK. 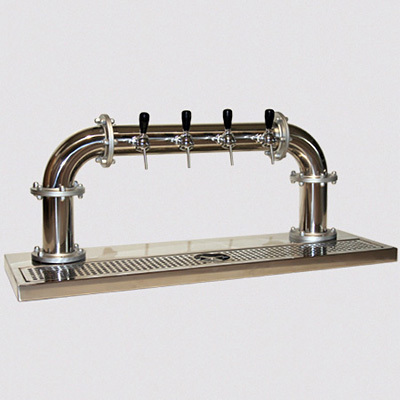 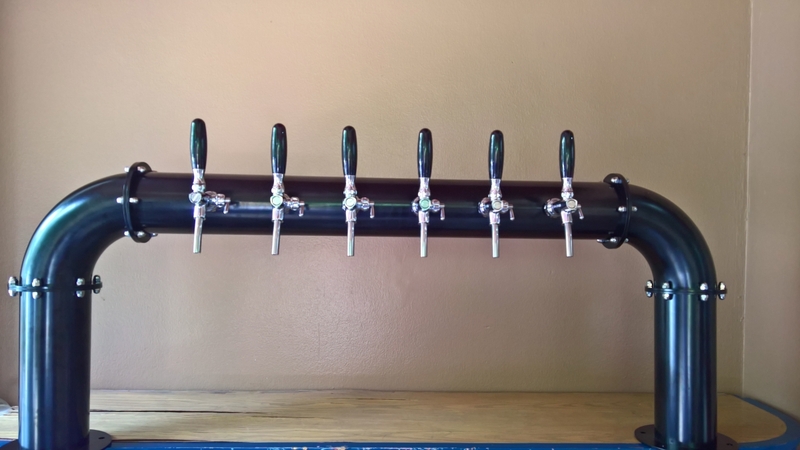 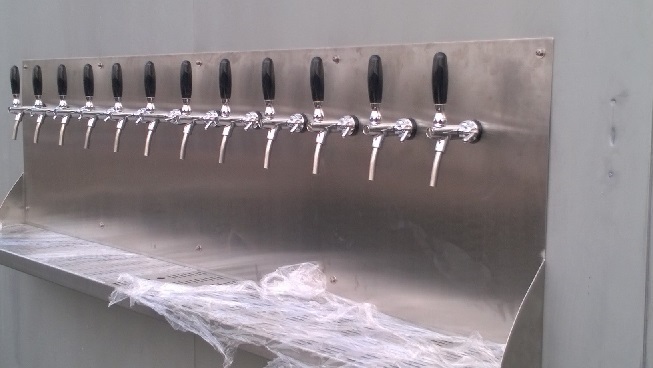 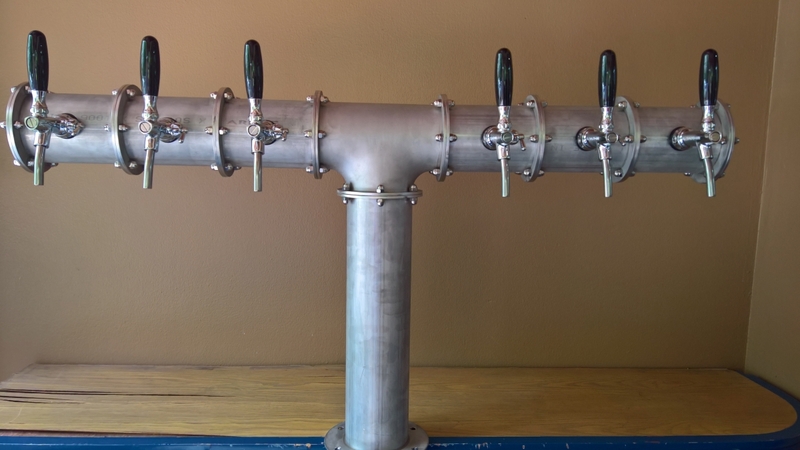 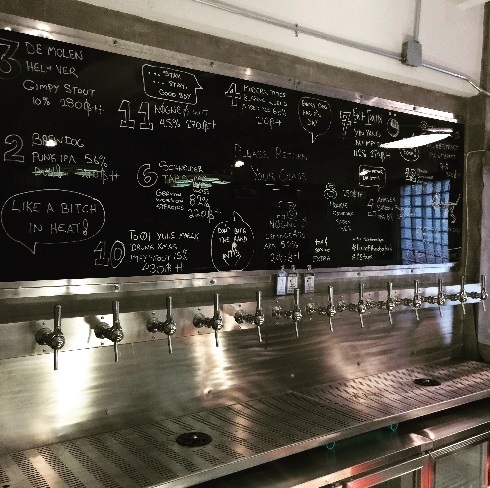 For some places it is more suitable to have the taps mounted on the wall and we can tailor make such solutions to you no matter where the keg room is either right behind the wall or somewhere else. 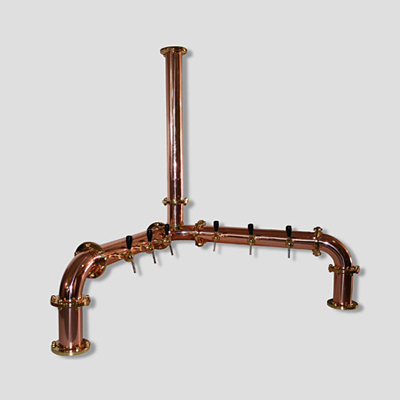 Feel free to contact us for further details. 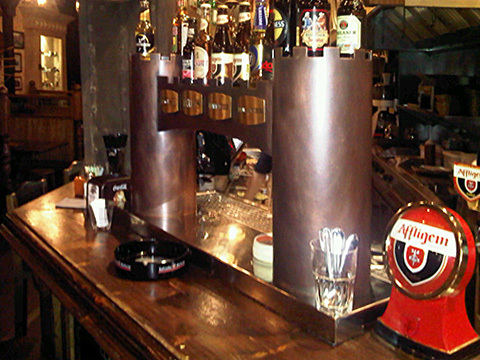 In Thailand we make tube-based beer towers in stainless steel. 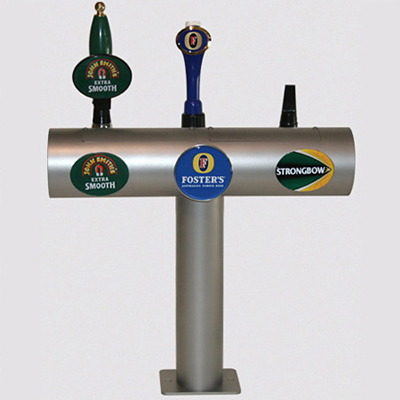 All our beer towers are made to order. 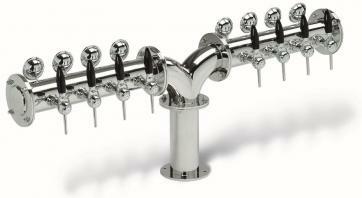 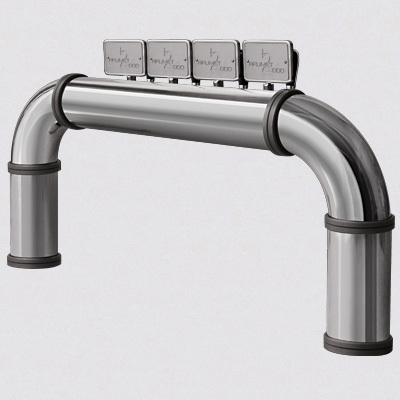 Taps, fittings and lines are all imported from Europe to ensure top quality. 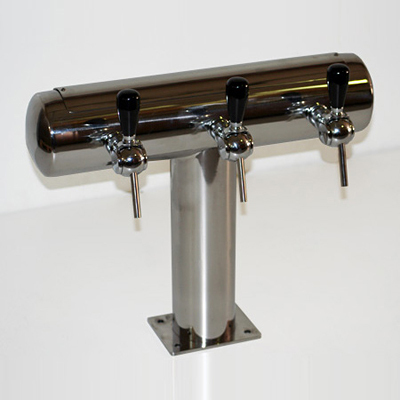 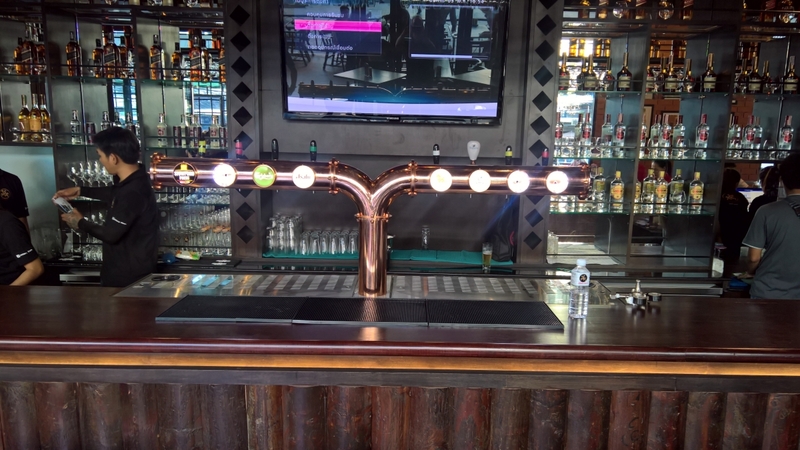 We can make the beer towers in 4 coatings: Polished stainless steel, matt (rustic) stainless steel, copper (shiny) coated stainless steel and black (matt) coated stainless steel. 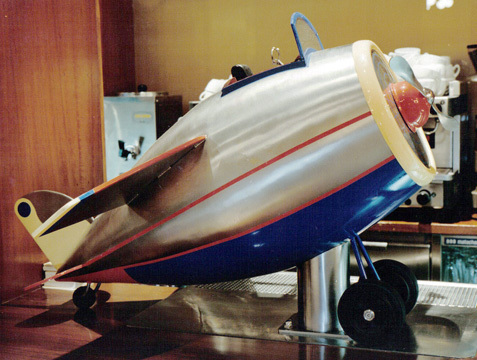 Please fill free to contact us if you have special needs or ideas.